176 pages | 32 B/W Illus. 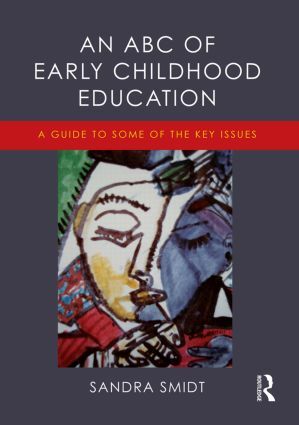 Students on early years education courses at a range of levels will find this an essential and enlightening companion text, for use throughout their studies. Sandra Smidt is a writer and consultant in early years education. She has previously written Introducing Freire (2014), The Developing Child in the 21st Century (2013), Introducing Malaguzzi (2012), Introducing Bruner 2011), Playing to Learn (2010) and Introducing Vygotsky (2008) all published by Routledge.